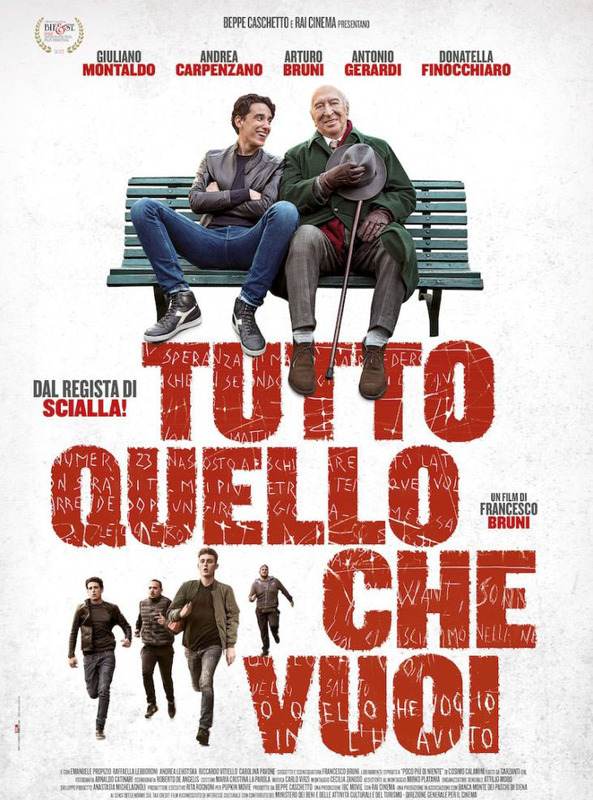 Winner of five awards including two prestigious 2018 David di Donatello, for the Direction and Best Supporting Actor, and three Silver Ribbons with an additional seven nominations, Tutto Quello che Vuoi tells the story of Alessandro, a hot headed 22 year old turbulent and ignorant slacker from Trastevere in Rome and Giorgio, an elderly poet living with the beginning of Alzheimer. 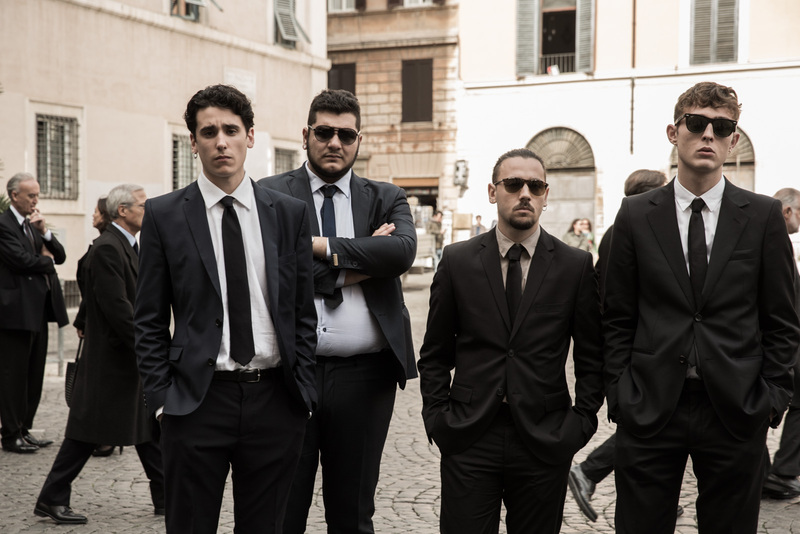 Alessandro is surrounded by friends that, just like him, have no direction or real purpose in life, gambling, getting into fights and spending nights in jail. 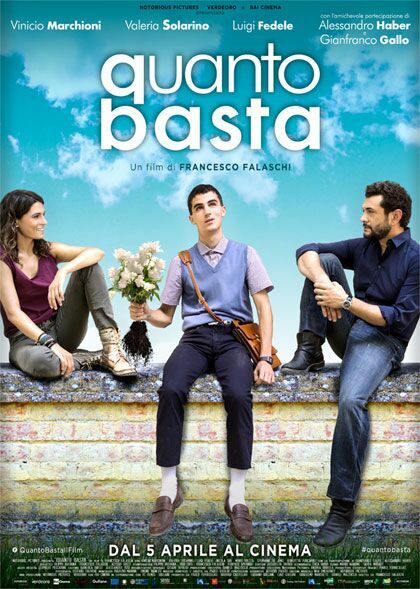 He has lost his mother when he was just two years old and has become the torment of his father, a peddler in Porta Portese, the local flea market, who cannot imagine a good future for his idle and furious son and is unable to find the key to his heart. 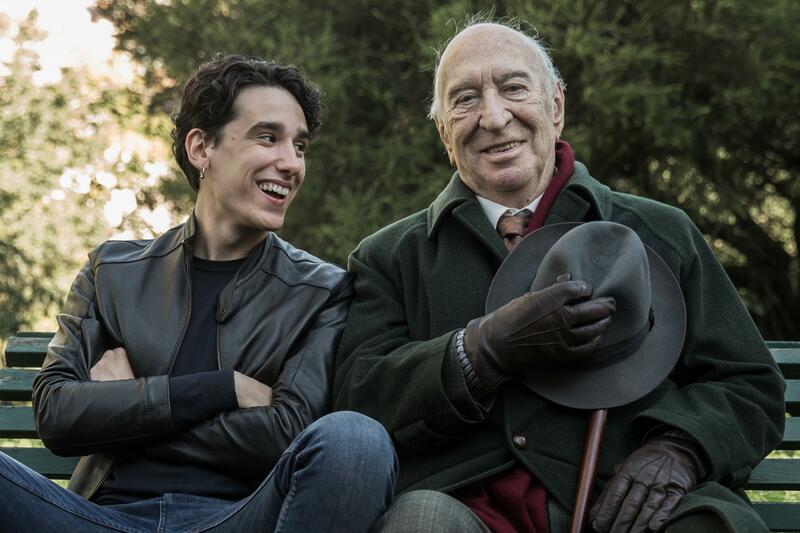 Fed up with his constant misbehavior he demands that Alessandro take the job of caregiver for the eighty five year old Giorgio accompanying the ill and disoriented poet on his afternoon walks in the beautiful Gianocolo Hills. 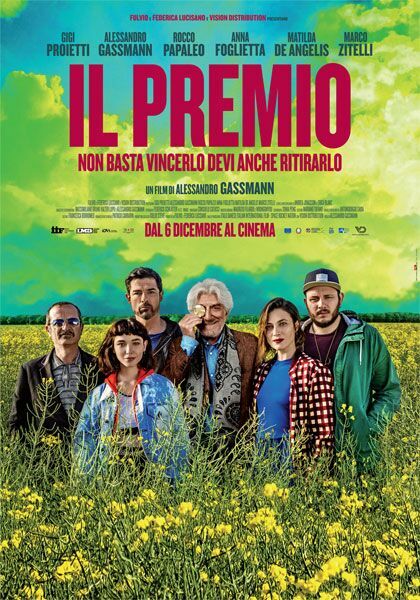 Giorgio lives in solitude and restraint in a beautiful flat surrounded by the memories of his life with the only help and care of his landlady and neighbor. He can still move around but his mind is drifting relentlessly away from the present as Alessandro discovers clues of a mystery dating back to WWII in the old bard poetry and strange writings on the apartment walls and, following them, will embark on a trip, together with Giorgio, in search for hidden riches and the real depth of his own heart.